Canada’s biggest TV service providers — think Rogers, Bell, Shaw, Quebecor, Cogeco, Telus, and MTS — have lost a record number of subscribers, new research has found. Speaking with CBC News, consultant Mario Mota says companies lost 202,000 subscribers, compared to 160,000 in the previous fiscal year. But when you look at the number of households subscribed to cable TV, well, that number becomes minor. Mota has knowledge of about 11.3 million households with a cable TV subscription, making 202,000 only 2% of the total market. What apparently lured them away from traditional cable TV are the “over the top” video services such as Netflix, which has become increasingly popular. Mota also notes a slowdown in IPTV growth for the past fiscal year. 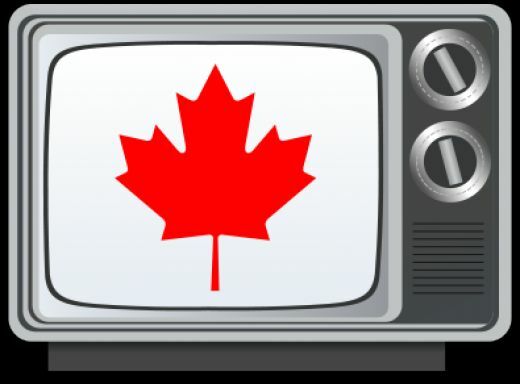 In fact, major IPTV service providers such as Bell, Telus, and MTS added two times fewer subscribers in 2016 than in 2015 “due to limited IPTV footprint expansion and competition from the cable companies,” he wrote. And cable TV service providers are promoting their services aggressively to keep their customers and prevent them from switching service providers, offering deals on bundled home internet and TV packages, the analyst notes.